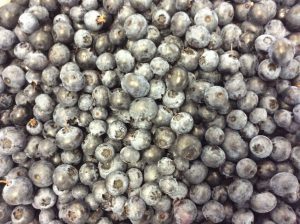 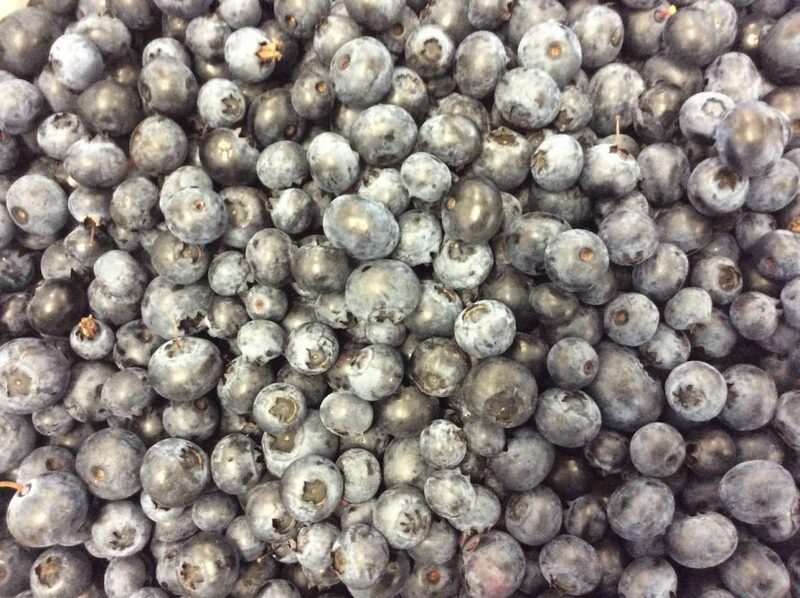 Today we put 20kg of organic blueberries from Denmark’s oldest blueberry plantation into a sour blonde brewed with our Garden Party Culture that has been ageing in a 220L Bordeaux barrel. 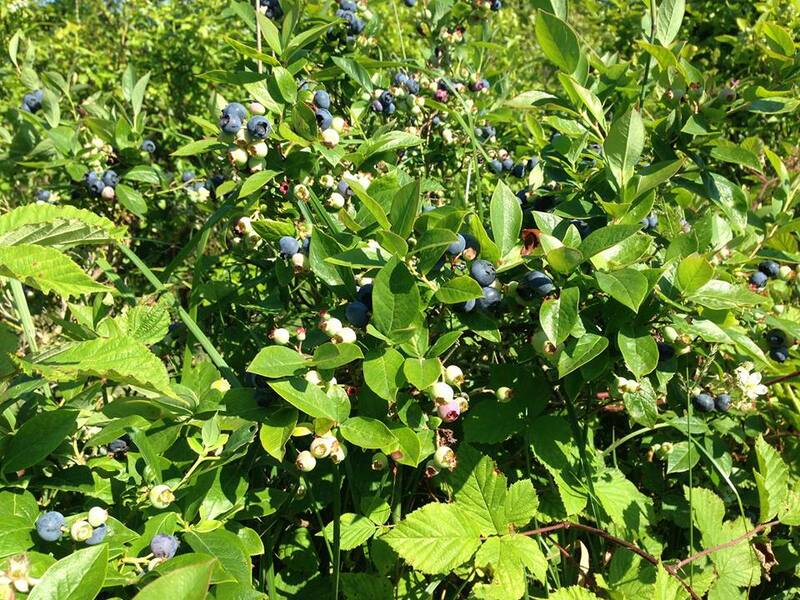 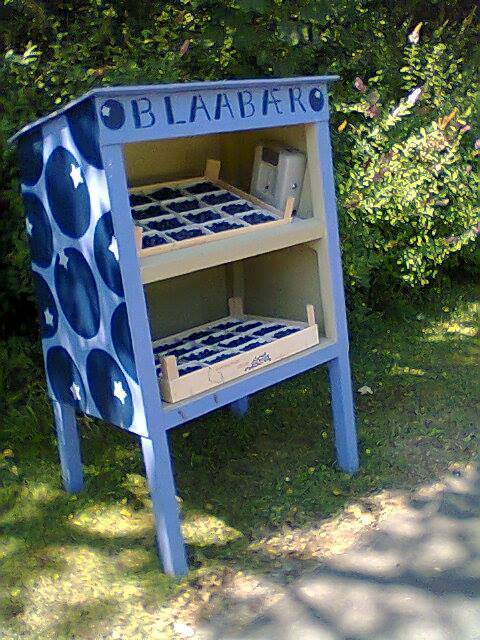 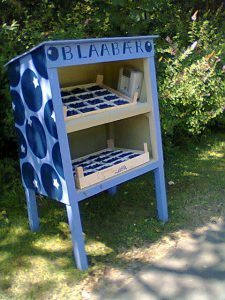 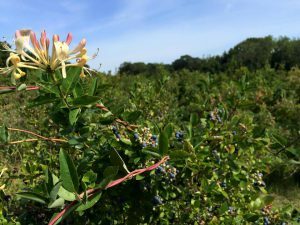 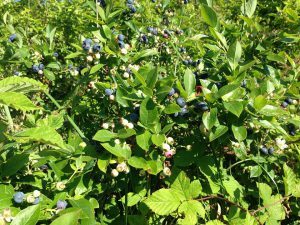 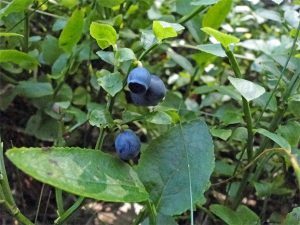 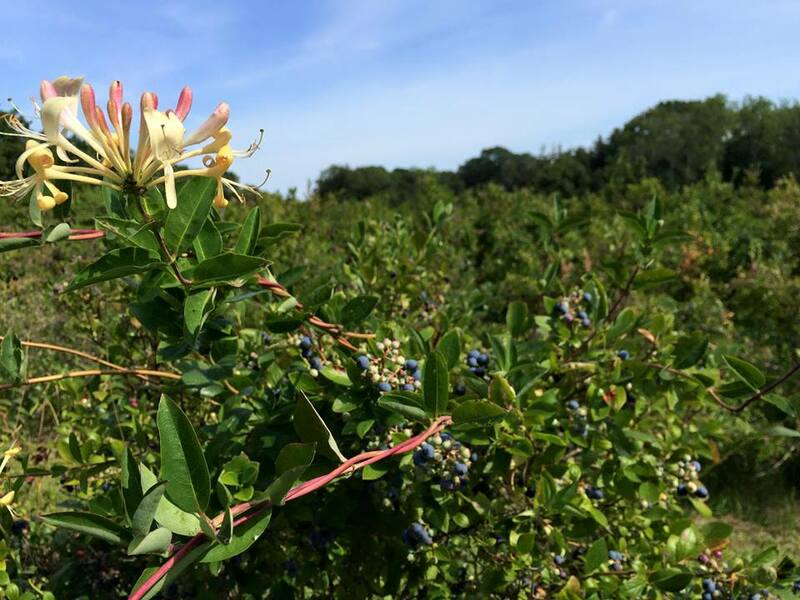 The Bornholm blueberry plantation is 50 years old and is located just south of Rønne and consists of 3,000 blueberry bushes, spread over 1½ hectares. 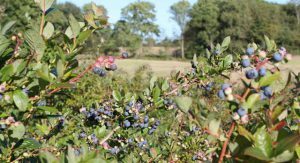 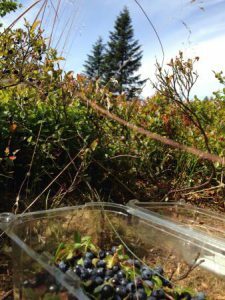 The plantation has existed for 50 years, where good soil conditions and an ideal climate ensure us some of the best blueberries in the country. The blueberries were hand picked the day before we got our hands on them and they went straight into the barrel whole.